Badla Third Weekend Box Office Collection, it's superb! Badla has done superbly in the 3rd weekend. Yes, there is IPL affect but film did reasonably well and is a Super HIT at box office. Film still has some steam left and may add few significant crores more till the end of its theatrical run in India. 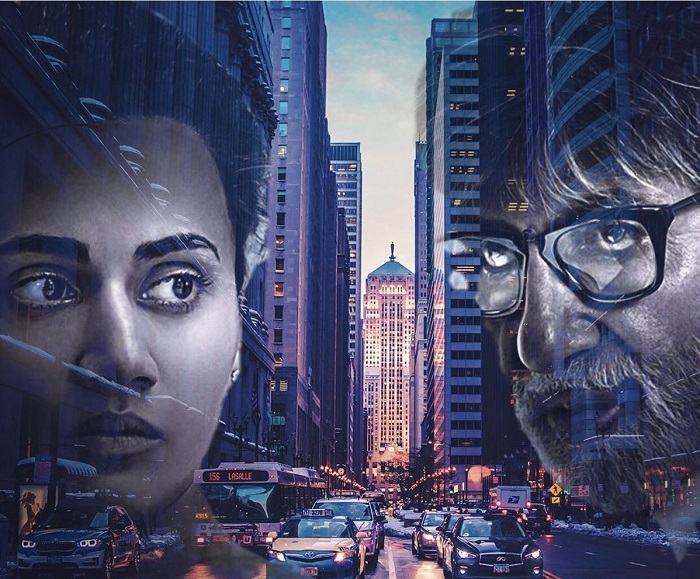 Badla has collected an approx 7.45 crore nett in the third weekend. Film registered limited growth on Saturday and Sunday and that may be due to IPL cricket matches. Film total collection after 17 days is approx 74.75 crore nett. Film should touch 80 crore nett in fourth weekend. Film lifetime business at this moment is trending towards 85+ crore nett mark. Film is a hugely profitable venture for all associated with it. Congrats big b on having another Superhit movies in your carrier lol. What a carrier. Congrats to taapsee for your second Superhit hope you get to do more movies with big b.